Foundation: it’s the base of our makeup routine and still kind of confusing for women to figure out. 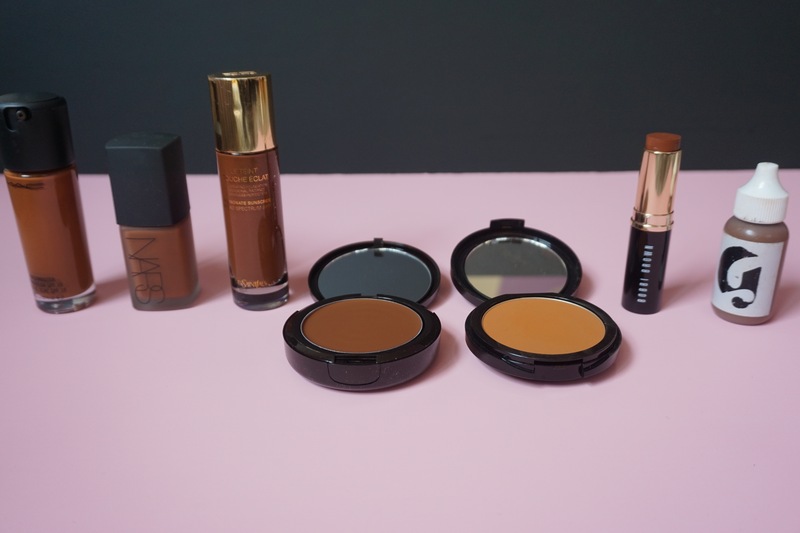 Let BB offer a simple breakdown of the types of foundations. What: Lightweight texture that looks and usually feels natural on the skin. Pros: Good for oily skin types. Great for women who live in hot or humid climates or during warmer seasons. Covers blemishes pretty well. Cons: Not easy to correct once the foundation has settled. Could possibly highlight wrinkles or skin that’s flaky. May also be too drying for women with dry skin types. 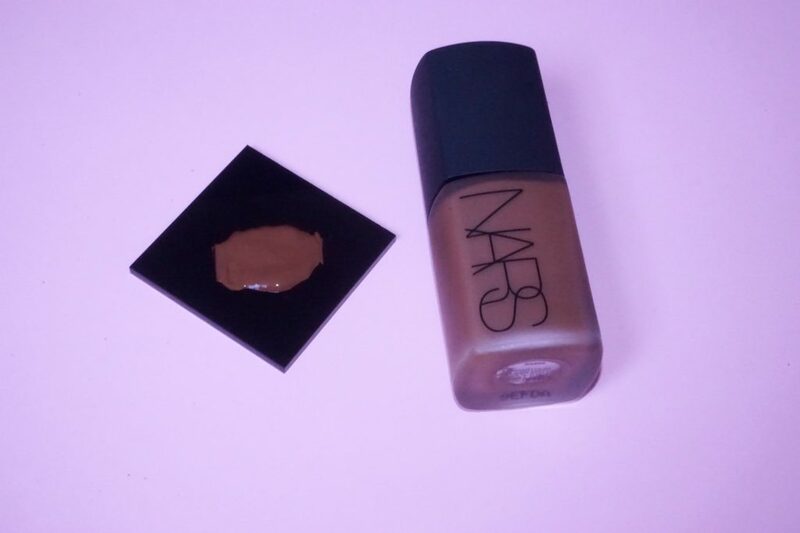 What: The perfect middle ground between dewy/luminous and matte foundation. Pros: Perfect for a glowing look that isn’t too oily. Usually looks good on dry, normal and combo skin types. Combination skin types should always test satin foundations just to make sure it doesn’t show up too greasy. Cons: Can feel greasy in humid climates or warmer seasons. Foundation transfer is likely to happen (sorry iPhone screen). What: Glowing foundation that’s usually moisturizing. 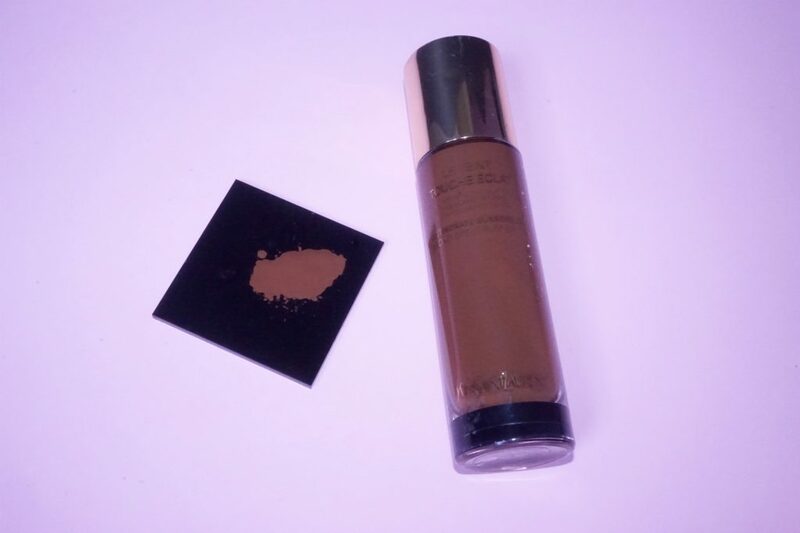 Coverage: Buildable, but in some circumstances can offer a “natural” glowing look. Pros: Amazing for dry skin types. Usually, adds a bit of moisture to the skin. Cons: Can also feel greasy and isn’t the best bet for warmer and humid seasons. Usually, has a lot of transfer. 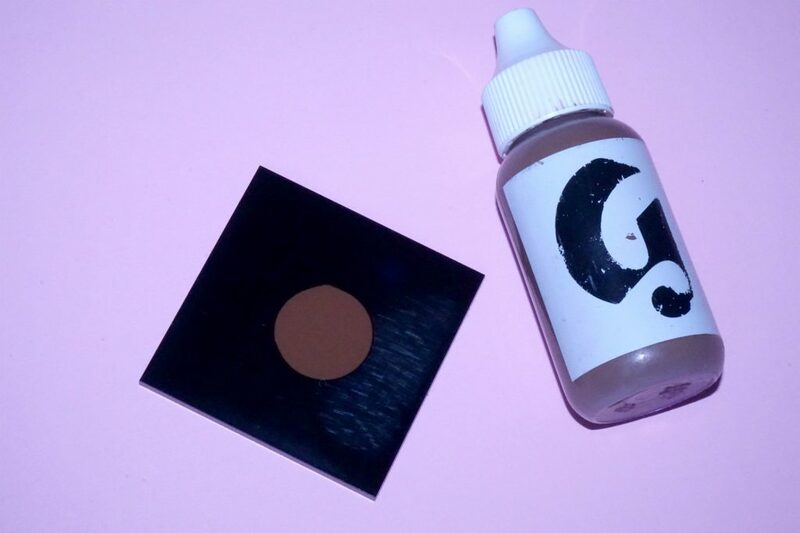 What: A foundation that goes on as a crème but dries as a powder. Usually medium-to-heavy weight. 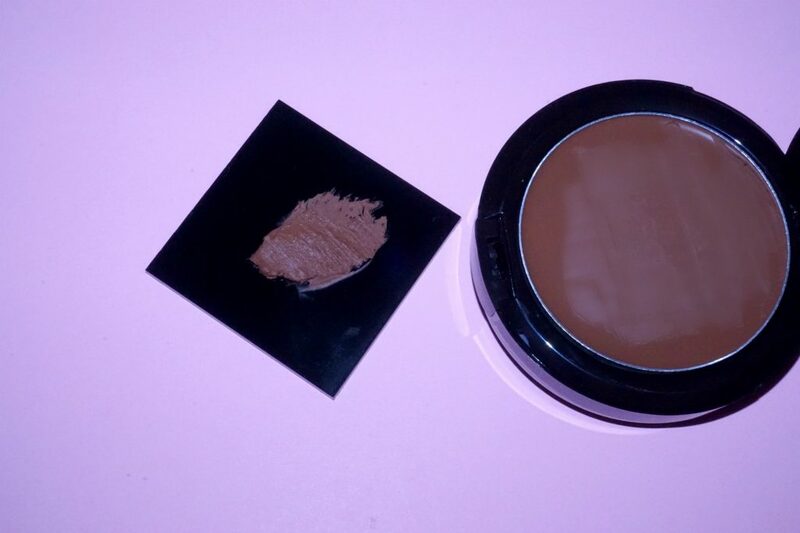 Coverage: Medium to heavy; buildable. Pros: Quick and easy application, usually not too messy. Good for normal to combo skin types. Really good for heavily made up looks. Cons: Not the best for oily or very dry skin. Can look cakey if not applied properly. 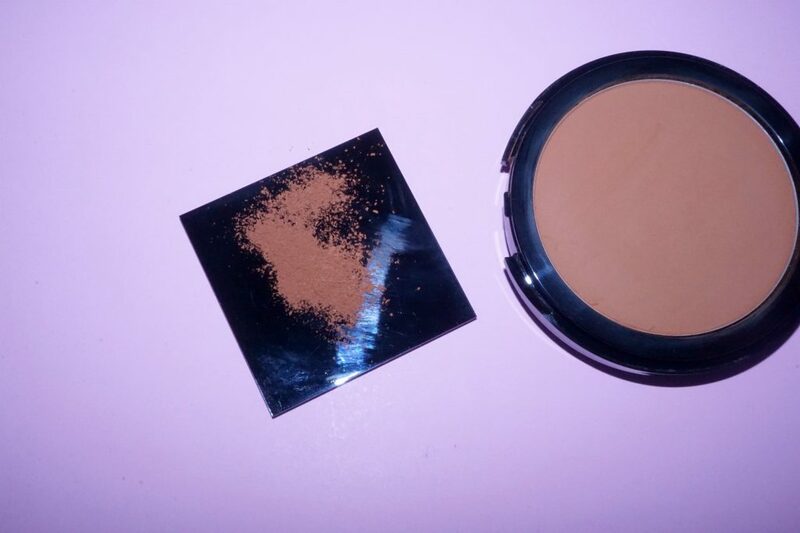 What: Powder formulation of foundation with a lightweight feel. Coverage: Sheer to medium-heavy (be careful, too much powder can look cakey). 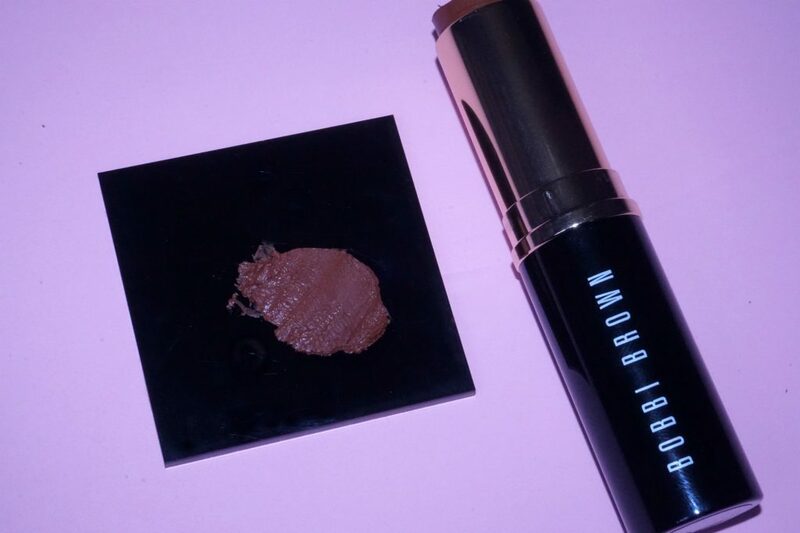 Pros: Smooth finish and a soft glow, perfect for women with minimal to no blemishes or skin issues. Can be used to reduce shiny finishes. Compact enough to keep in your purse for on-the-go usage. Very easy to apply. Cons: Can highlight extremely dry skin and can absorb awkwardly into oily skin. 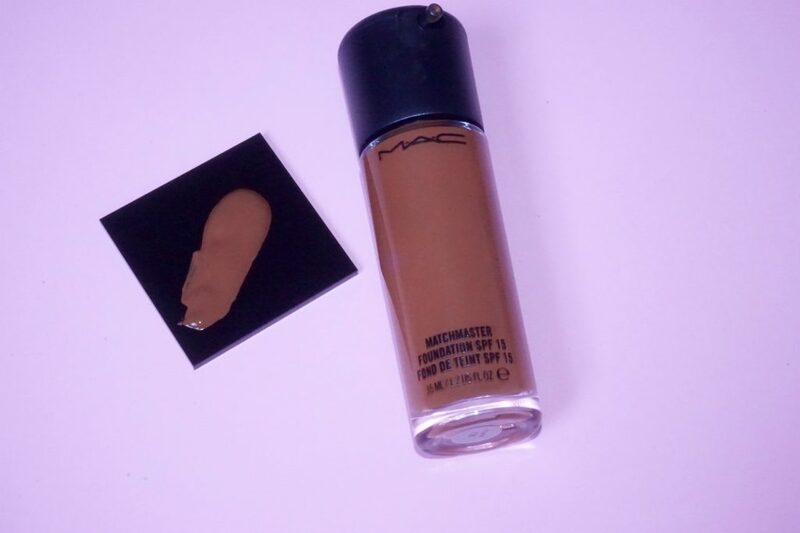 What: Foundations in a solid form that usually dry matte. Pros: Great for precisely covering imperfections, flaws, etc. Very easy to carry around for touch-ups. Good for combo, normal and somewhat oily skin types. Cons: Can sometimes crease into fine lines and around the eyes if too much is applied. Applying stick foundation can be tricky to blend. What: Sheer, soft moisturizers/creams that have pigmentation. Pros: Offers women an everyday natural look without the hassle of applying foundation. Some have sun protection and are extra hydrating. Many come with SPF. Cons: Will not cover imperfection or flaws. May be hard to find darker shades. Nice post. Maybe you can make a post about creams for the summer. I always have a hard time matching my makeup to my skin.. Either i feel it’s to dark or too light…please help me with this!!! Hi That was a great post, I really liked it. I learned a lot. It is the quality of the content that matters most. Staying naturally beautiful with style. l also wrote about something similar, you can check it out here https://naturallypretty.info/.